Hire React JS developers in Melbourne for interactive user interfaces. ChicMic, a React JS Development Company in Australia provide clean HTML, CSS & JS code for your web applications & websites. Our React JS Development Services & Solutions for the mobile & web are designed to benefit the clients across the globe. 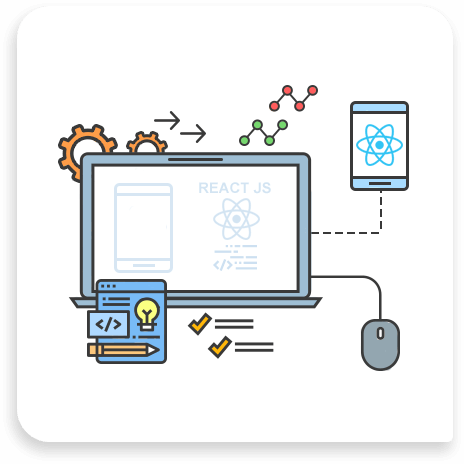 We have worked over 200+ React JS projects that feature Lightweight Code, One-Way Data Binding, Code Reusability, Shorter Testing Cycles & Integration of machine learning, IoT & AI capabilities with React JS applications.